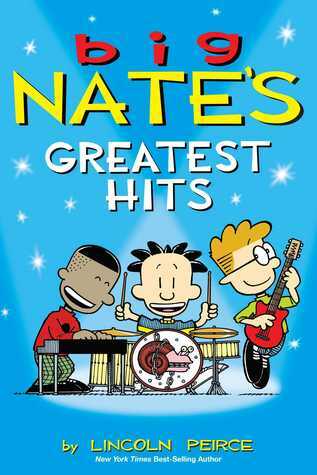 Nate Wright the 11 year old middle-schooler is back in this wonderfully hilarious collection of cartoons. This collections follows young Nate as he navigates the difficulties of middle school, summer school, sports and young love. Sometimes, okay maybe almost all the time a bit narcissistic, he manages to bring us laughter and joy. The book is targeted for children, but if you are a lover of Calvin and Hobbes you will definitely get a kick or two out of this young character and his friends.